Choose Dynamics Edge for SQL Server, Data and Artificial Intelligence, Training, Consulting, and Workshops. This course teaches you how to implement a data warehouse platform to support a BI solution. This course looks at implementing multidimensional databases by using SQL Server Analysis Services (SSAS). Learn T-SQL in this course, designed for Database Administrators, Database Developers and BI professionals, and...for you! You can get the knowledge and skills to develop a Microsoft SQL Server 2016 database with this course! This course provides you with the knowledge and skills to administer a SQL server database infrastructure. 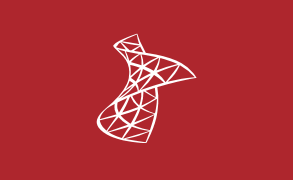 Learn how to Provision, Manage, Upgrade, and Manage a SQL Server 2016 Database with this course! 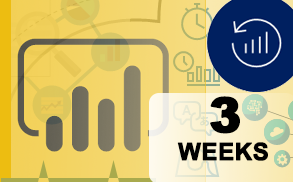 Leverage Power BI Desktop to move your organization or enterprise forward with this value-packed course. 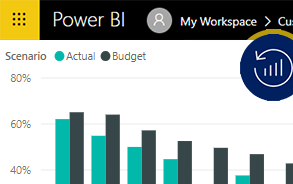 Learn how Microsoft Power BI can help you improve your finance management, increase your sales, and optimize your operations pipelines in this free 1 hour assessment. Choose our Power BI Service Content Pack and Custom Connector Package to get your Power BI fully aligned with your data analysis needs. SQL, Data and AI Custom Workshops - call (800) 453-5961 to create a custom class!